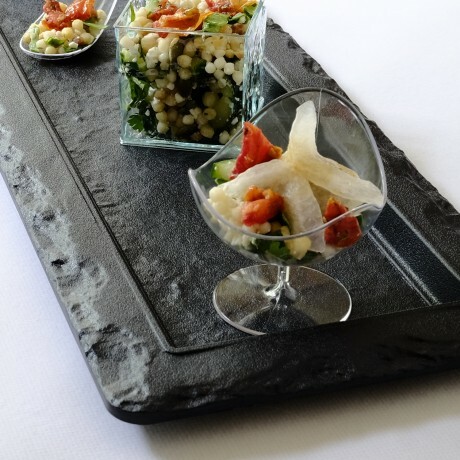 Although these serving platters look like slate they are in fact made from virtually unbreakable plastic meaning that you can build up a resource of re-usable stunning party tableware at a fraction of the cost. 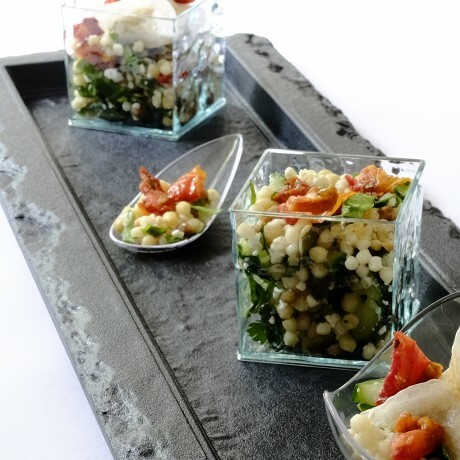 These innovative designs enable you to bring your beautiful food creations to life ... have fun! 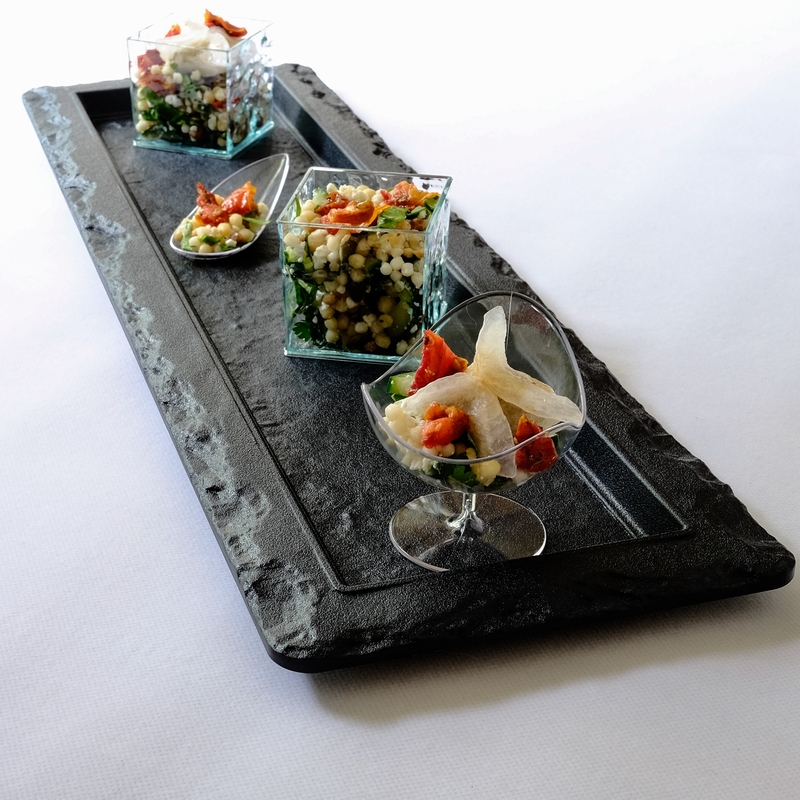 These serving platters have a black slate look effect which looks amazing and are perfect for parties and events which just ooze style. Can be accompanied by other party tableware from our Entertaining at Home range to create amazing party tables.